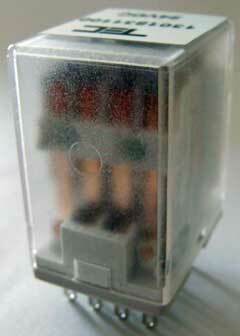 Instantaneous relay 4 RT / 6 A. 2RT / 10 A. version available by clicking HERE. For any complementary information, please contact us. WARNING : 1301 relay is also available in 2 RT/10 A.